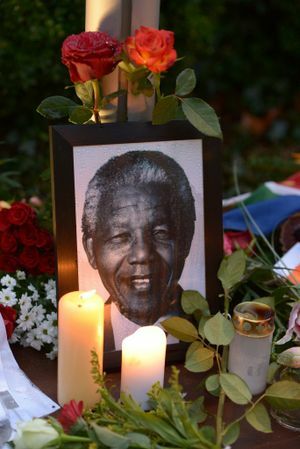 SOUTH Africa has been joined by the world in mourning anti-apartheid revolutionary Nelson Mandela. 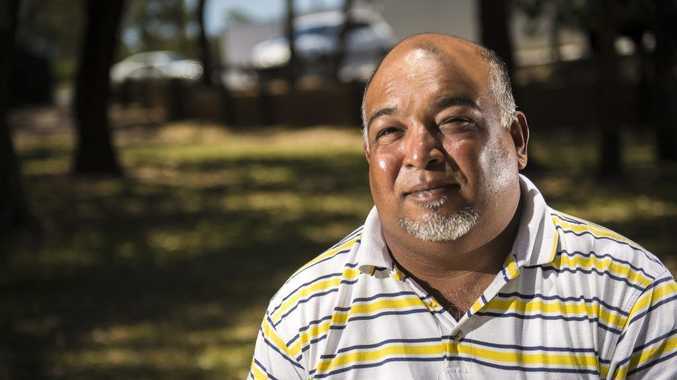 The legacy 'Madiba' leaves is enduring and awe-inspiring; particularly for South Africans such as Michael Moss, who recalls years of apartheid as a young man. "Blacks and coloureds could not walk on the same side walk, we had to walk on the road or the other side of the street," he said. "All public property was marked as either black or white. Public toilets, benches, parks, they were all marked." The worst years of apartheid, Mr Moss said, were experienced by his father's generation, in the 1940s. The majority population, who were of African descent, were forced to carry a passbook wherever they ventured, with an imposed curfew of 9pm. If found outside the home at these hours, incarceration was imminent. The passing of the former president, political prisoner, revolutionary and Nobel Peace Prize winner has stimulated reflection for the immeasurable good one man is capable of delivering to the world. 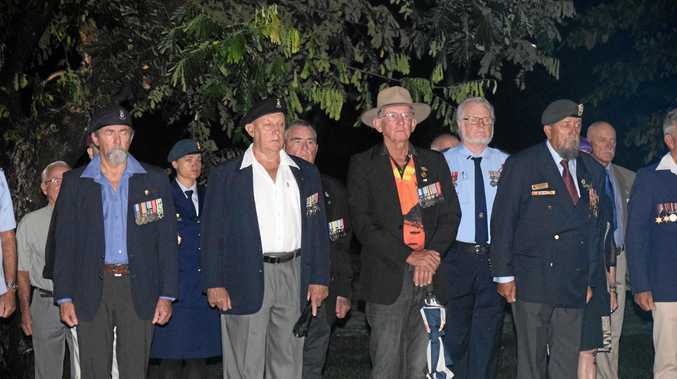 "He brought peace, equality and education to the country," said Mr Moss. "Mandela fought against poverty and homelessness, but most of all he was concerned about the welfare of our children." Mr Moss, a Bechtel employee who has lived in Australia for the past seven years, can recount stories of horror and consternation prior to the introduction of democratic reforms in South Africa. I am hopeful that in a few generations, South Africa will be the country it is meant to be. He believes there still is progress to be made. "There is still a lot of bitterness on behalf of the blacks," he said. "But the whites were ostracised too if they were found to be sympathetic to the anti-apartheid movement. "I am hopeful that in a few generations, South Africa will be the country it is meant to be." May 10, 1994: Mandela is inaugurated as South Africa's first black president.